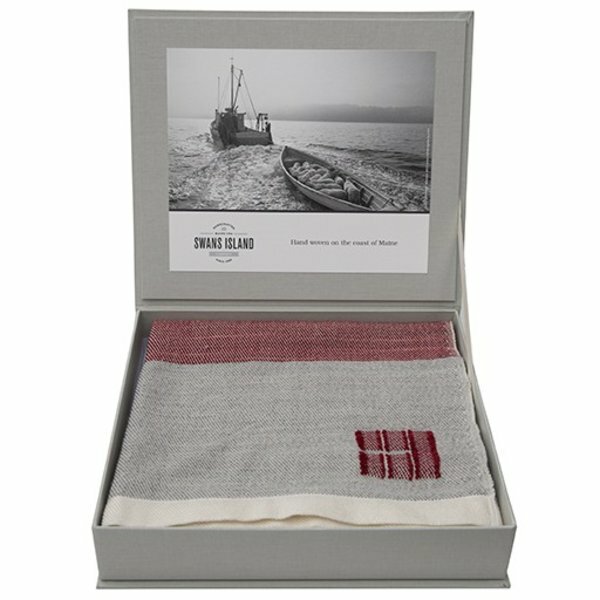 Swans Island Blankets are icons of Maine-made quality and tradition. 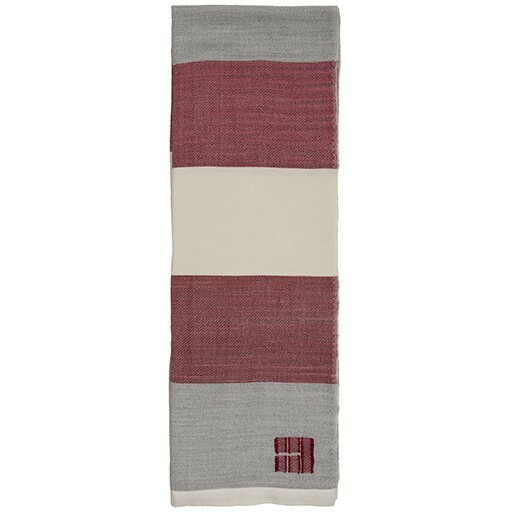 The yarn used to make this heirloom throw is dyed using all natural materials and spun from soft merino wool and alpaca. 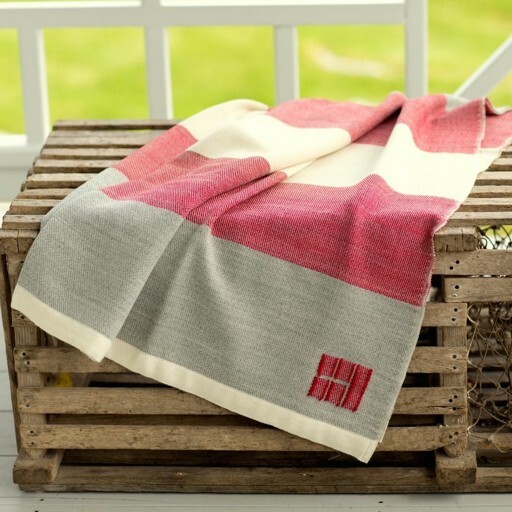 Breathable, warm, and lightweight, this special blanket is woven by hand in Northport, Maine and is sure to be treasured for generations to come. Comes inside a linen keepsake box for storage. 90% organic merino wool, 10% alpaca. Hand loomed in Maine.